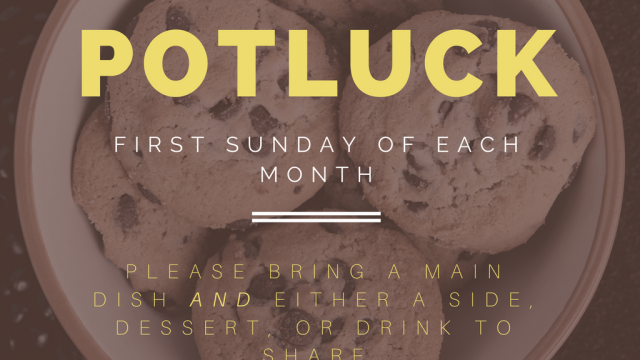 Don’t forget that potluck is on March 4th after the morning worship service. 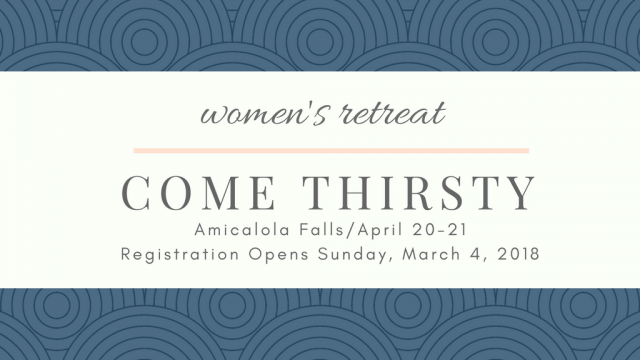 Please bring plenty to share! 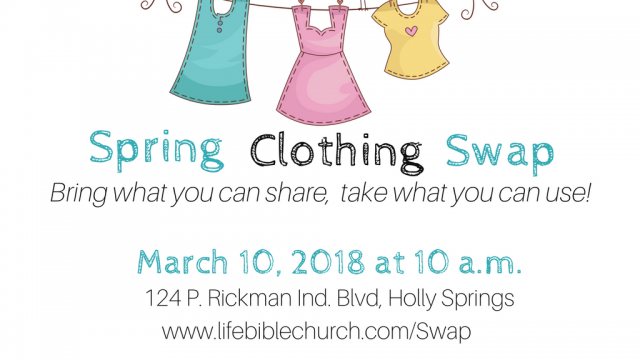 Be sure and invite your friends, family, and neighbors to participate in our spring clothing swap.